The time for millennials to find a job has come. Millennials have been looking for employment for a while now, and statistics say that most people change their jobs looking for a job, take your phone and download this app. Indeed has helped thousands of people to land their current jobs. All you need to do is type in your dream job in the search box and let the app guide you through the job application process. Indeed is indeed one of the greatest jobs searching apps. Monster cares about your job search and your privacy as well. This app requires a bit more work because you have to make you own login, but from there it is all uphill with Monster. You can save previous job searches, keep track of and sort the jobs you already applied to, and synchronize multiple accounts from your phone/tablet. It is available on both Android and iOS versions. Staying in touch with your future employers and managers can be of utmost importance when you are on the hunt. Thus, make sure you try these apps to keep in touch with your future colleagues. If you ever wondered if there’s a better and more functional email app than Gmail, you can put your questions to rest. There isn’t. 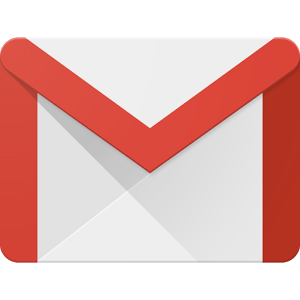 Gmail helps you organize your emails into categories which can be of immense help when applying for jobs and receive dozens of automated answers from email bots. That way you can weed out the useless emails and focus on the ones that require your attention and could lead to you landing a major gig! Skype is an excellent way to stay in contact with your friends from college, but more than that it can help you land some unparalleled jobs overseas. 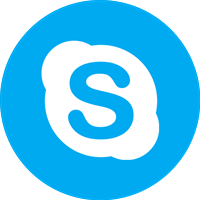 In recent years Skype made some serious steps forward in improving the quality of their calls when there are more than just two people. Also, you can pay just a few dollars and make hours and hours of calls through Skype and call both cell phones and landlines. If you need to talk to some employers, and you don’t have the chance to do it in person, feel free to ask them for a Skype call. With both video and audio calls available Skype is surely one of the best apps to stay in contact with your employees overseas. Staying on top of your obligations and managing your days right is not a question of whether you should do, but how to do so and by what means. Here are two apps that will help you stay on top of your duties. Fantastical 2 is a stand out the app for several reasons: it is comfortable to use, its User Interface is very friendly and fun, its organizational features are by far ahead of its competitors, and it is also compatible with Google Cloud and iCloud! You can quickly go through this app without too much clicking and move around. If the default theme doesn’t fit your needs, you can always switch to some other theme offered for free. However, the downside is that having this app on your iPhone will cost you at least 5 USD. 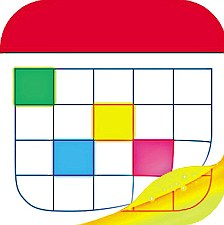 If you don’t want to pay 5 dollars for a calendar app, you can always opt out and go for the free to use Sunrise Calendar. However, since Microsoft has bought the team that made this app, its fan base started getting smaller and smaller. Why? 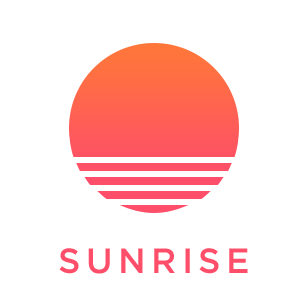 Well, Microsoft has integrated most of Sunrise’s features to MS Outlook. The iOS version of this app will most likely never be updated again, but if you like it so much, I suggest trying MS Outlook. PDF (Portable Document Format) is one of the core file formats in the job searching game. Once you start emailing people and putting yourself out there, you will be faced with lots of files in attachments and multitude of different formats. This app will help you save over 20 different formats as a PDF and decide what to do next with it! As soon as you download it on your device, you can manipulate the file in some different ways. 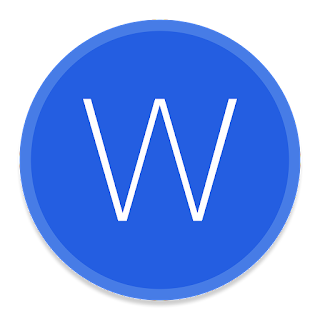 PDF to Word is a great app you find yourself in need of a quick conversion while you’re on the go. This app is pretty straightforward and efficient at what it does. Once you convert your file, you can open it in the app of your choice. The layout, charts, tables, images and text will remain the same as in the original file. 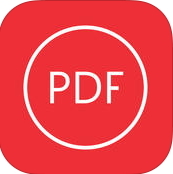 One more great thing about this app is that it converts both original and scanned PDFs. So, with PDF to Word, you will have a reliable app that can turn your resume in a matter of seconds if you need to fix something, or perhaps search through the file to remove unnecessary parts.